Beautiful Diamond Bangle Stackable Eternity Bracelet that is set with Round Brilliant Diamonds. 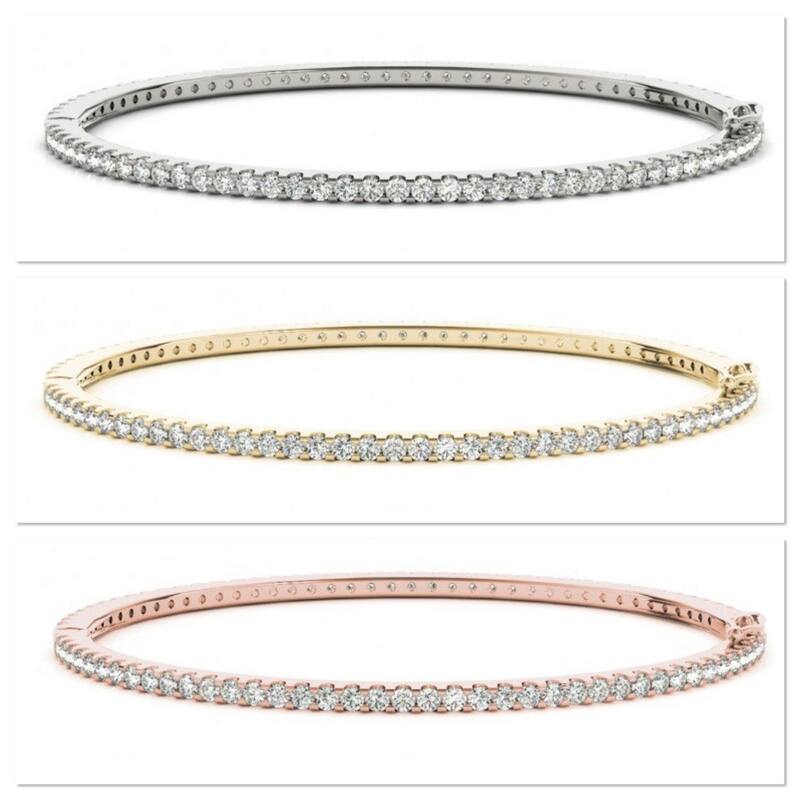 This bracelet is available in your choice of Gold color: 14K White Gold, 14K Yellow Gold or 14K Rose Gold. There are ninety natural Round Brilliant Diamonds set in this bracelet. These diamonds are G color, SI clarity and amount to a total weight of 1.75 carats. This bracelet weighs 8.7 grams, fits a standard woman's wrist and has a very safe clasp. 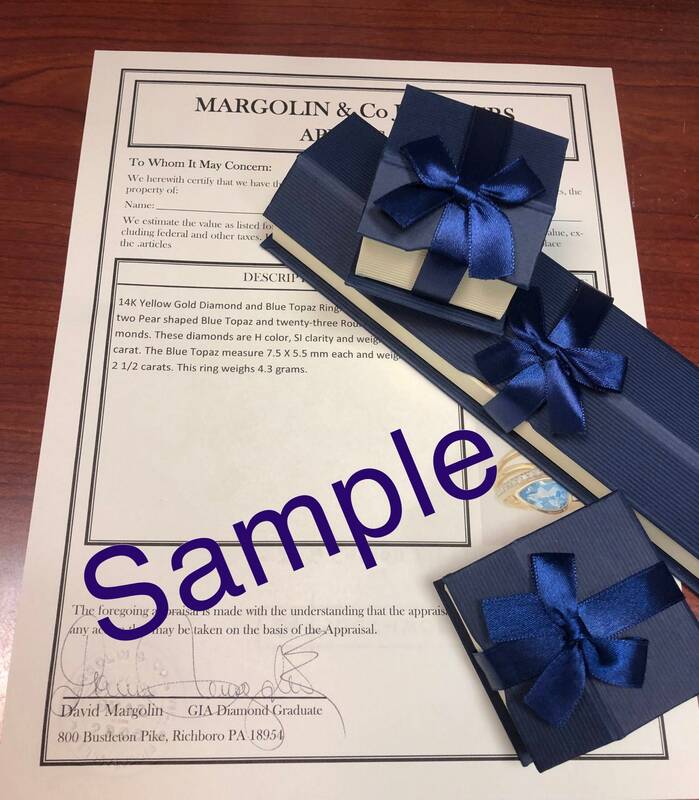 This bracelet will come accompanied with an appraisal written by a GIA Certified Diamond Grader with the retail replacement value of $8,469.00. This bracelet will be shipped in a beautiful gift box.